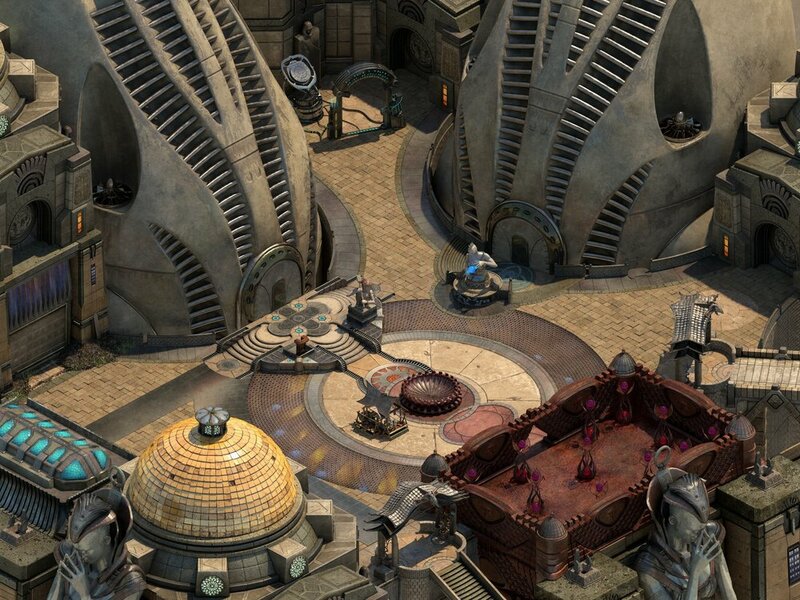 Torment Tides of Numenera is a game in a world set 1 billion years into the future. Different cultures have come and gone and left their mark. 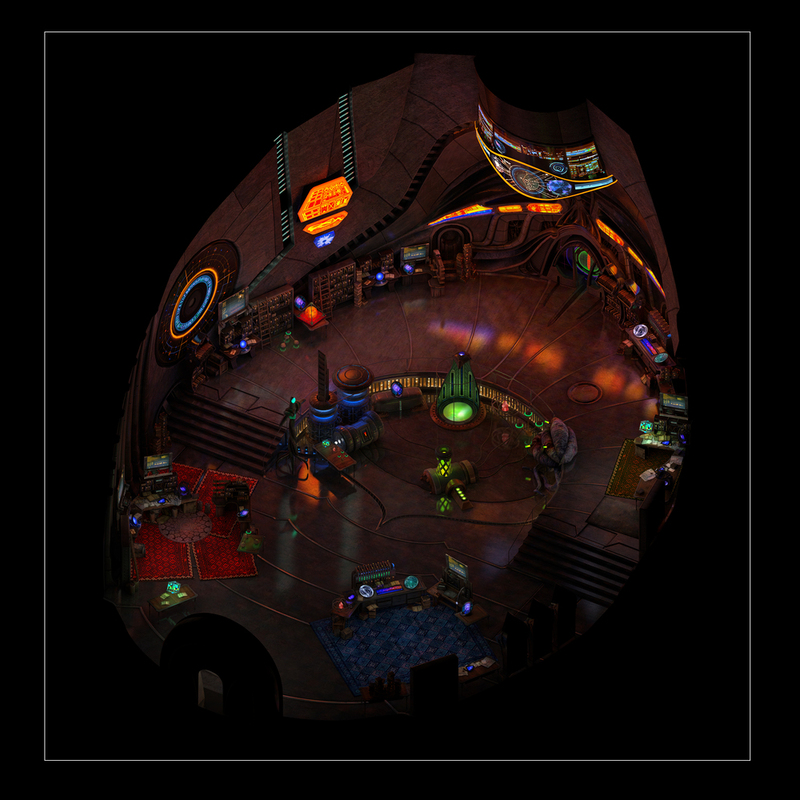 I was one of two Environment artists on the whole game and produced over Half of the levels. 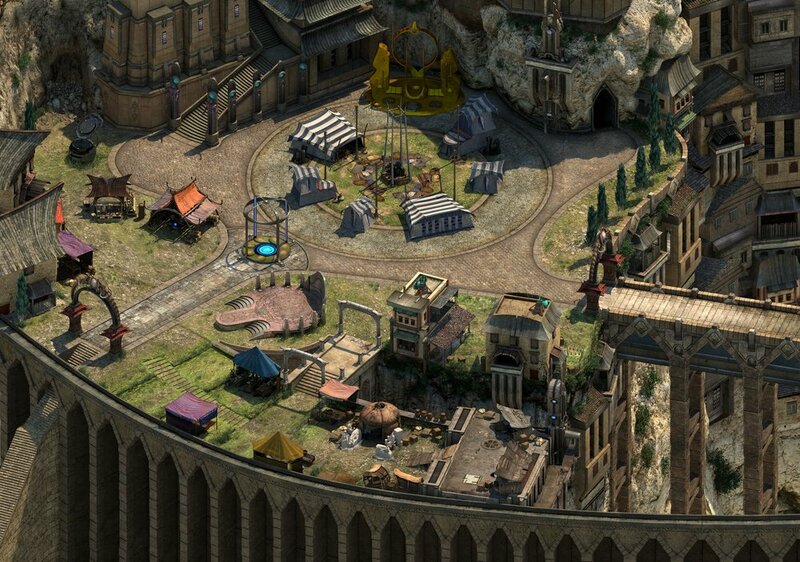 All of these environments are modeled and textured in 3D, then rendered flat through Obsidians proprietory engine. The tricks they made to create a feeling of depth is incredible. 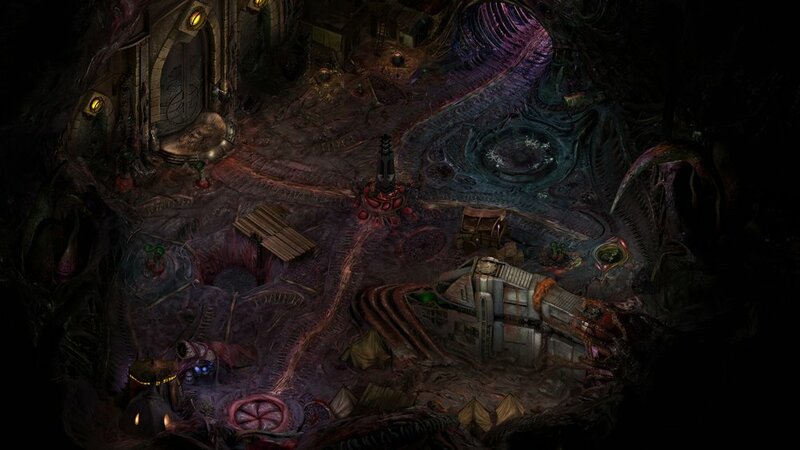 I was responsible for the whole area of "the Bloom" a large living creature that harbors a villainous community of thieves and cutthroats inside its fleshy caverns. I also created the Reef and several city scenes.